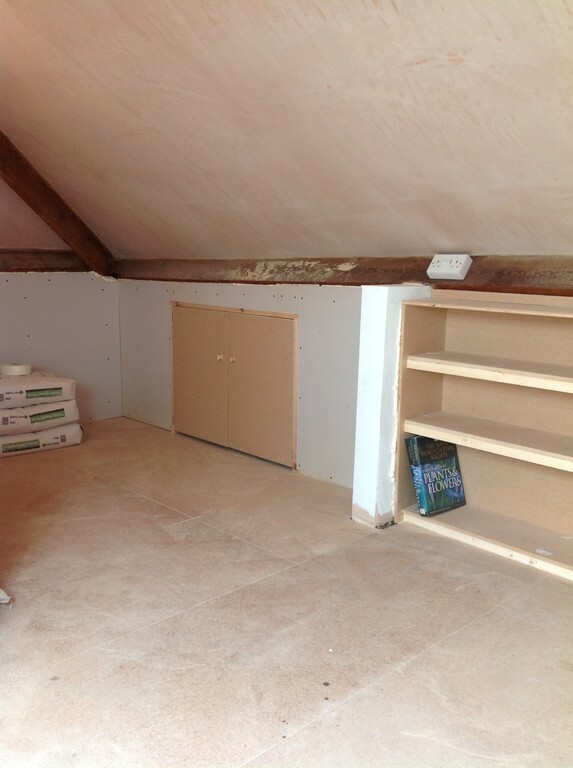 We are a family run buisness operating in and around the leicestershire area offering storage and access solutions for people in and around there homes. 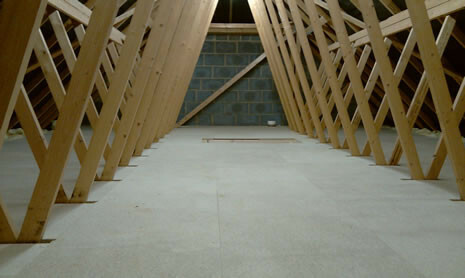 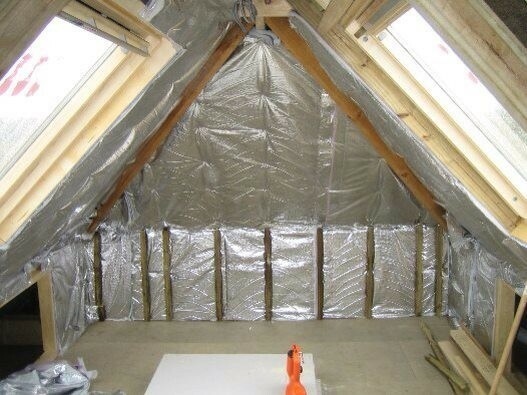 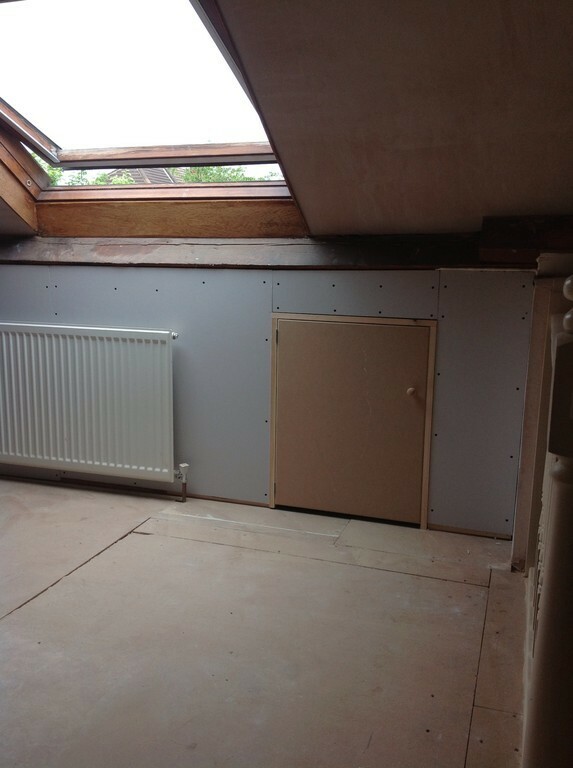 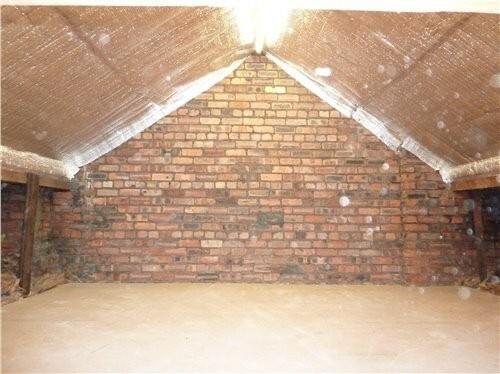 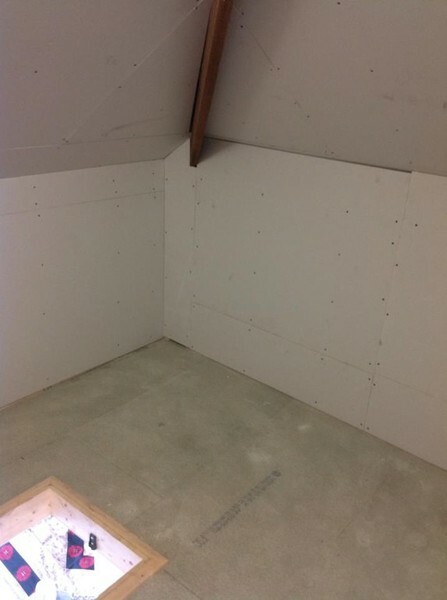 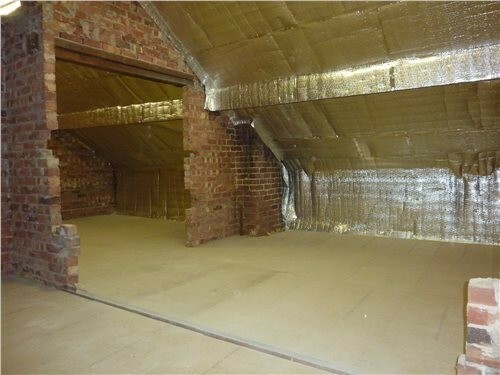 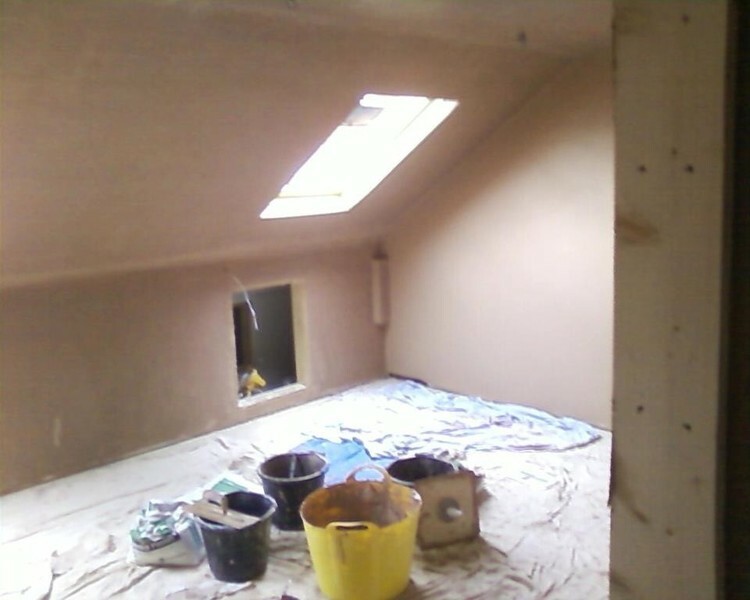 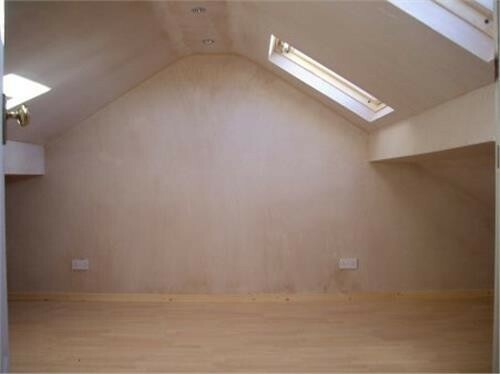 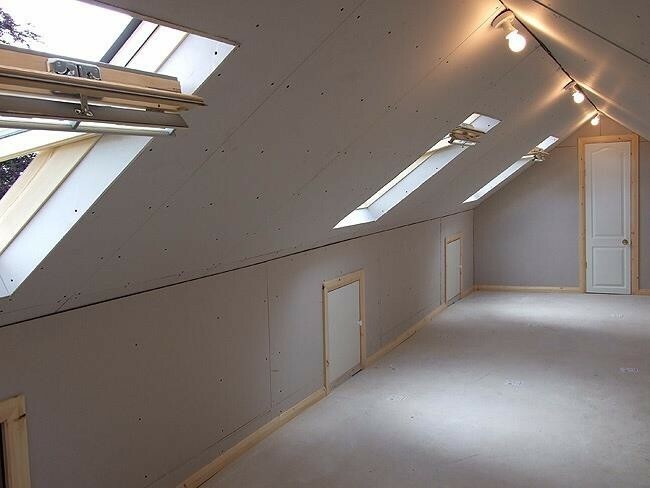 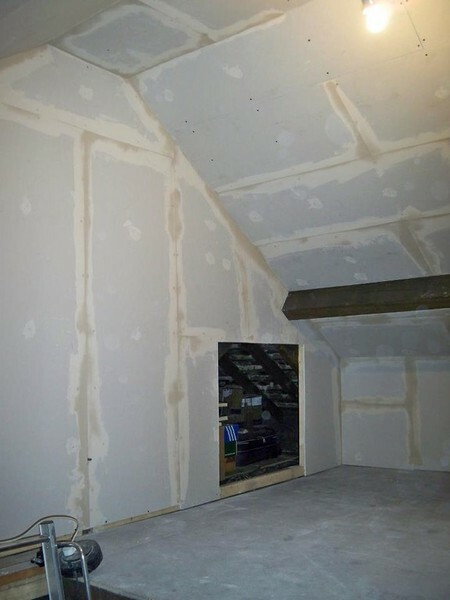 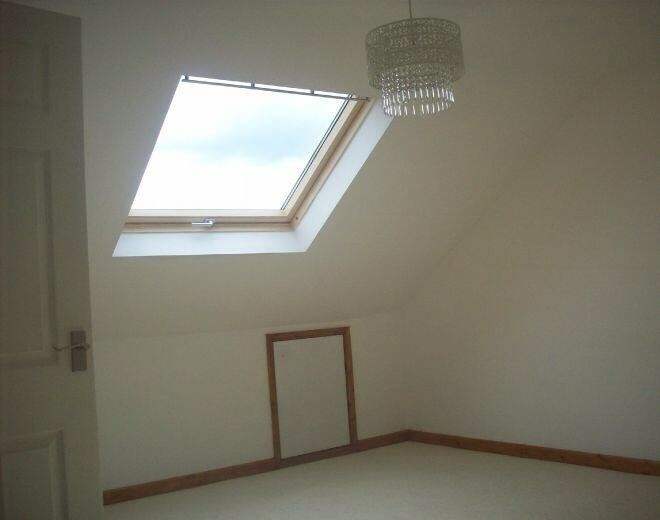 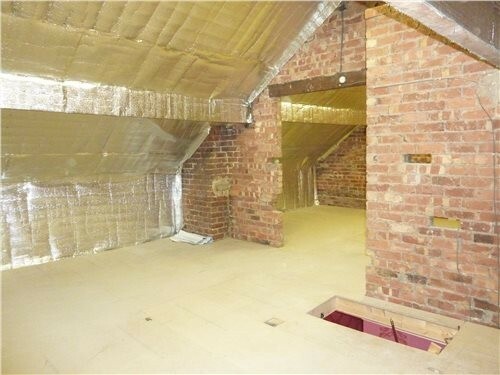 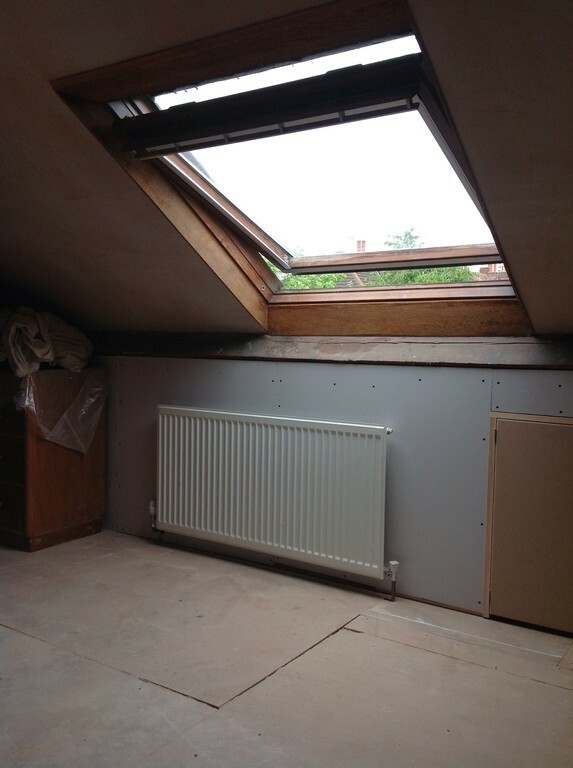 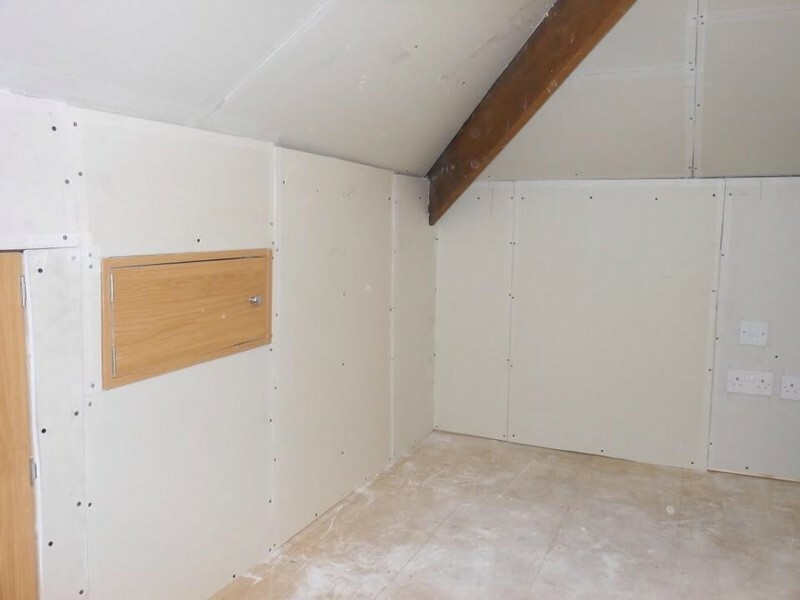 We offer a wide range of access solutions for people to gain entry to their lofts and offer a second to none loft boarding service which gives people the opportunity to unclutter there living spaces and create a safer environment for which can be used solely as storage or potentially as a luxury attic room. 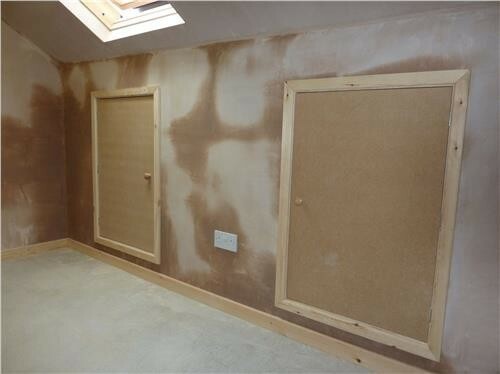 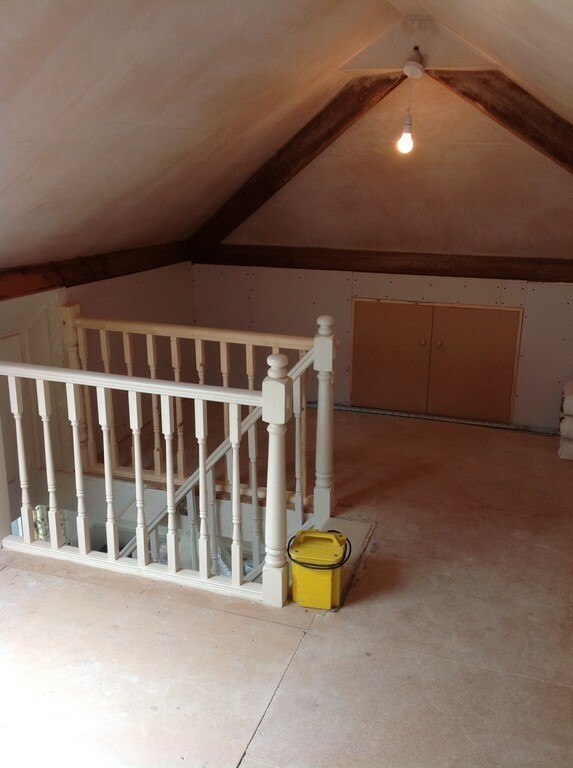 Our staff are fully insured, qualified and compentent in this neiche area of the building trade and offer a fast, friendly and reliable service every time. 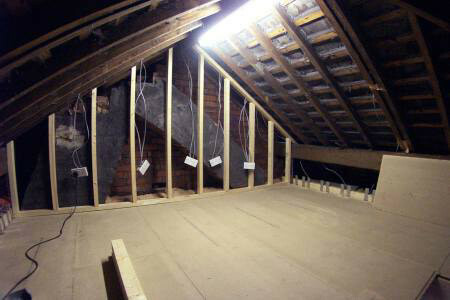 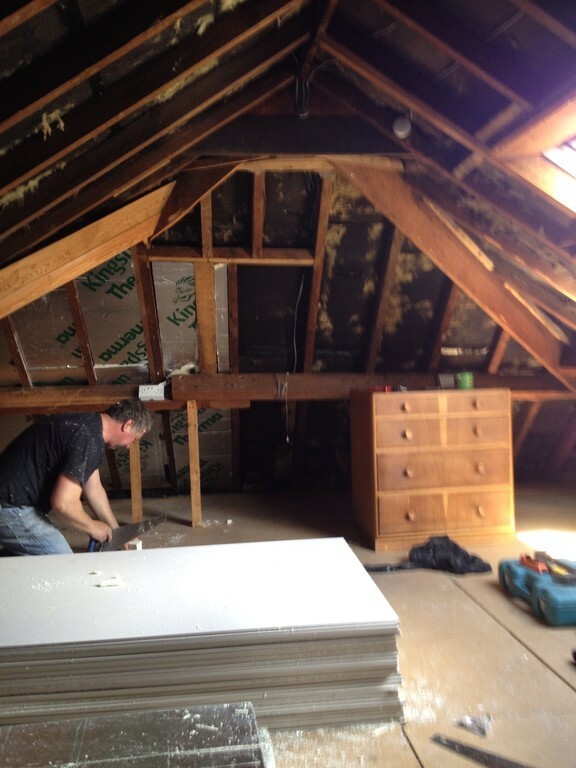 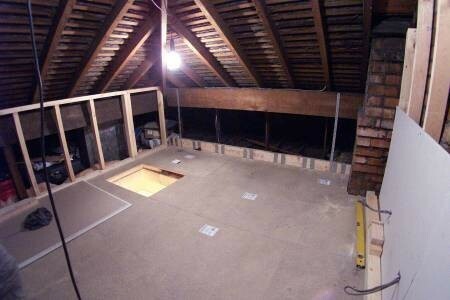 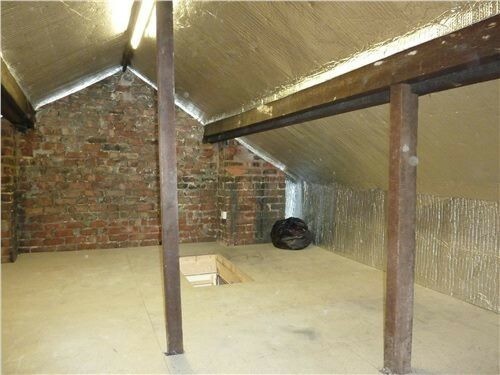 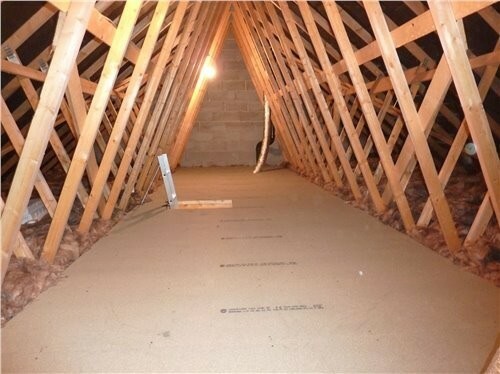 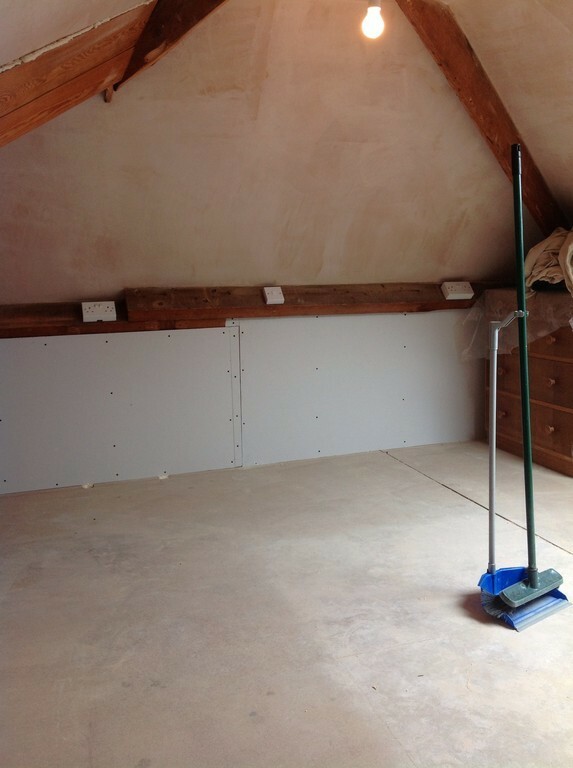 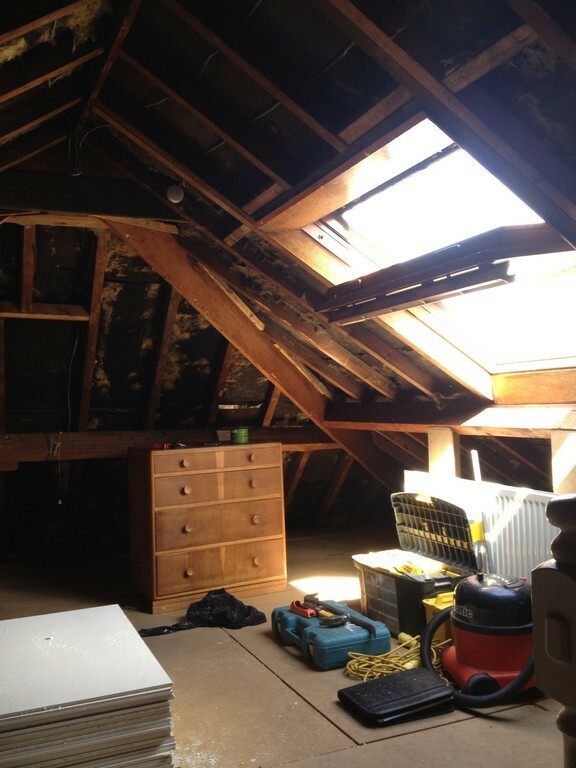 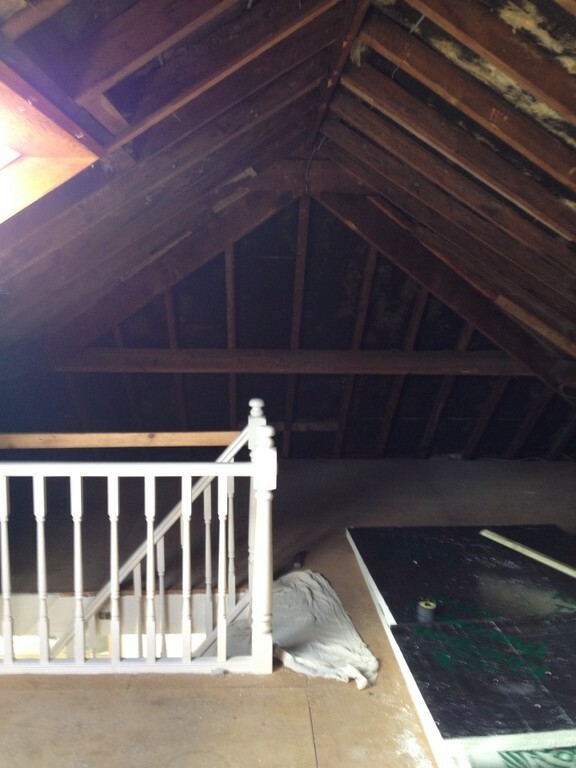 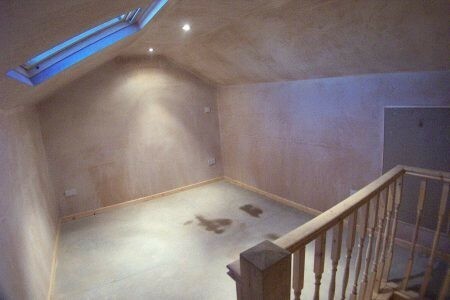 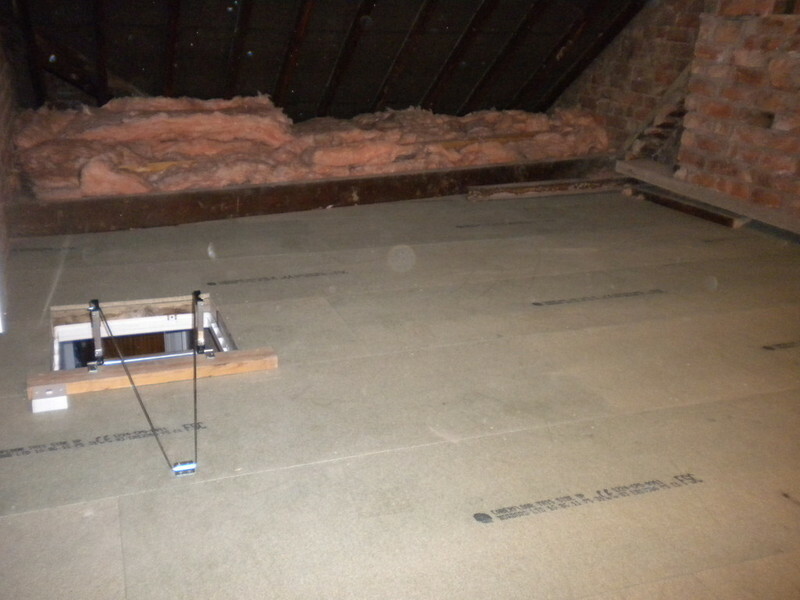 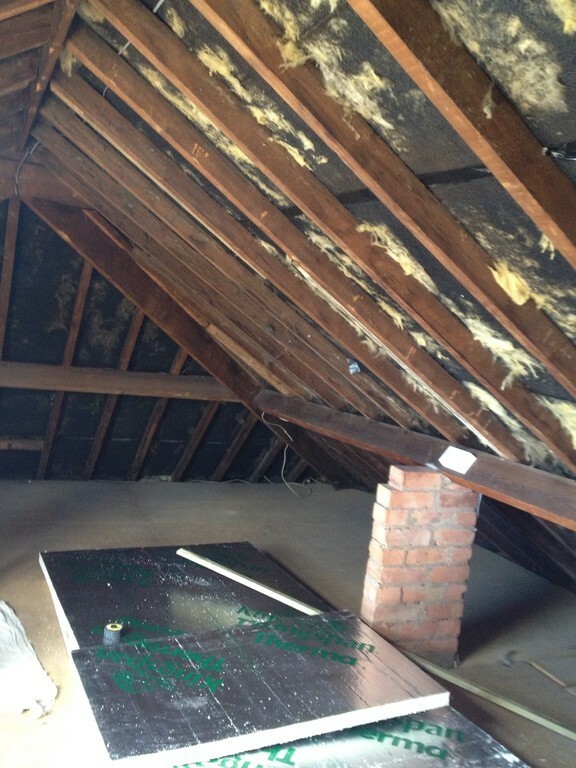 So if your tired of balancing on a step ladder, clambering over loft joists with a torch in one hand and a box in another, which is not only awkward but potentially dangerous, why not give loft storage solutions Leicester a call today and let us help you start solving your storage needs with either a package deal or a tailored deal to help you start utilizing what could be the largest space in your house.